William P. Kabasenche (PhD, 2006, University of Tennessee) is a Clinical Associate Professor of Philosophy in the School of Politics, Philosophy, and Public Affairs, as well as a Fellow, in the Center for Reproductive Biology and the Center for Integrated Biotechnology. His research is in the general area of bioethics, looking particularly at ethical issues at the intersection of health care and biotechnology on one side and moral identity, moral psychology, and character on the other. 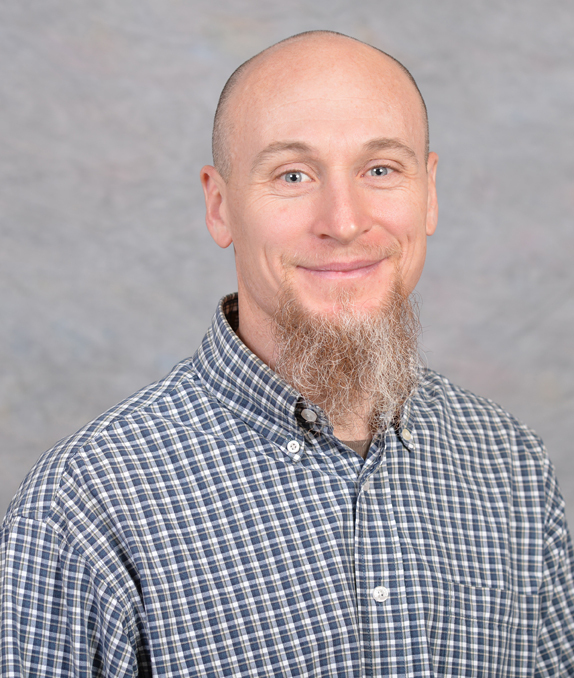 In recent work, he has looked at the ethics of enhancing moral capacities via biotechnology and at ethical, philosophical, and environmental issues connected to the emerging science of epigenetics. Reference and Referring (Cambridge, MA: MIT Press, 2013). Co-edited with Michael O’Rourke and Matthew Slater. The Environment: Philosophy, Science, and Ethics (Cambridge, MA: MIT Press, 2012). Microbiology & Biology Education 15:2 (2014): 135-138. Ecological Systems (Lanham, MD: Lexington Books, 2013), pp. 69-86. Bioethics Neuroscience 3.4 (2012): 18-20. Prototype Form,” American Journal of Bioethics Neuroscience 2/2 (2011): 44-45. Journal of Bioethics 11/3 (2011): 29-30.
the History of Philosophy, December 2008 < http://www.historyofethics.org/>. American Journal of Bioethics September 2007/ 7(9): 33-34. Running and Philosophy, Michael W. Austin, editor. (Blackwell, 2007), 103-113.